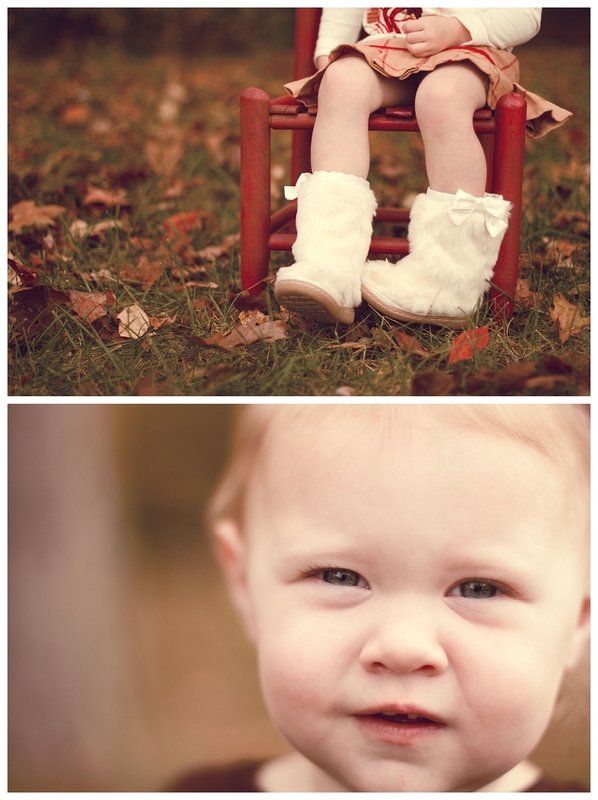 Love getting to photograph new friends! 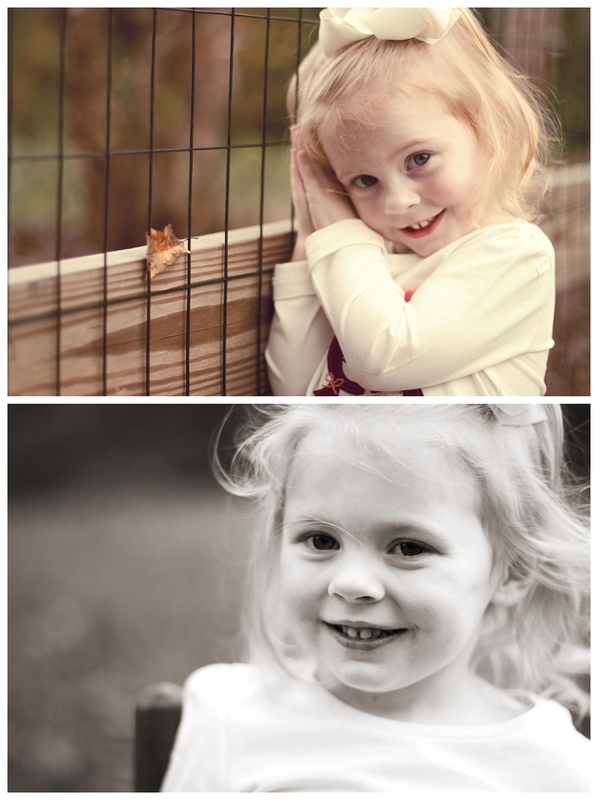 Kristin and her family just happen to be our sweet neighbors and I *adore* her girls! 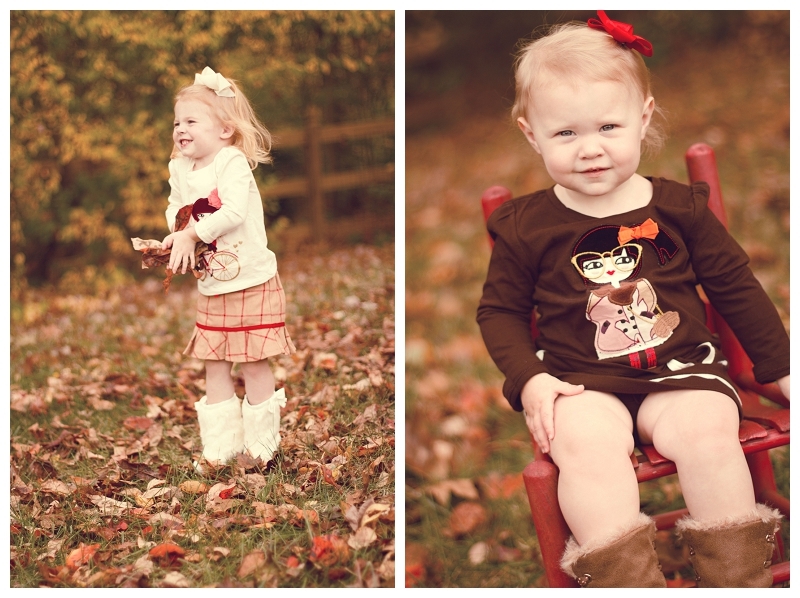 She was kind enough to ask me to capture them in this season of their lives. 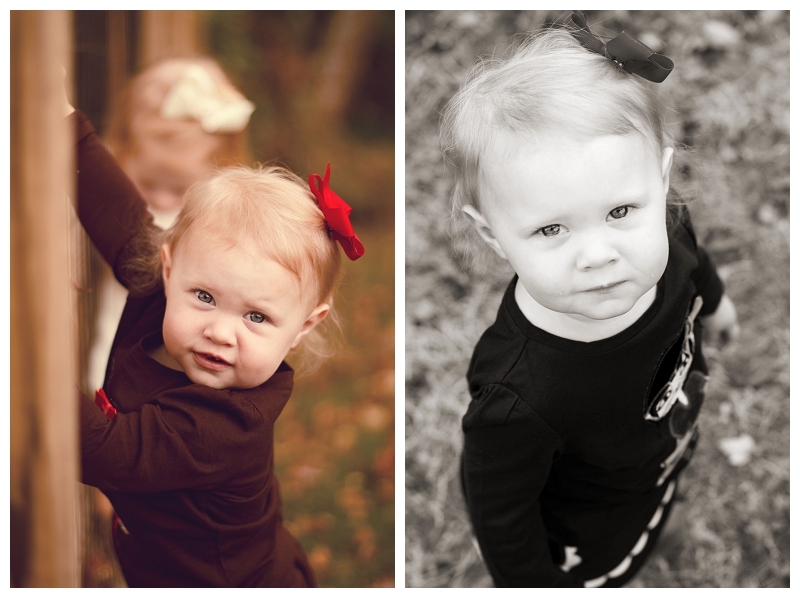 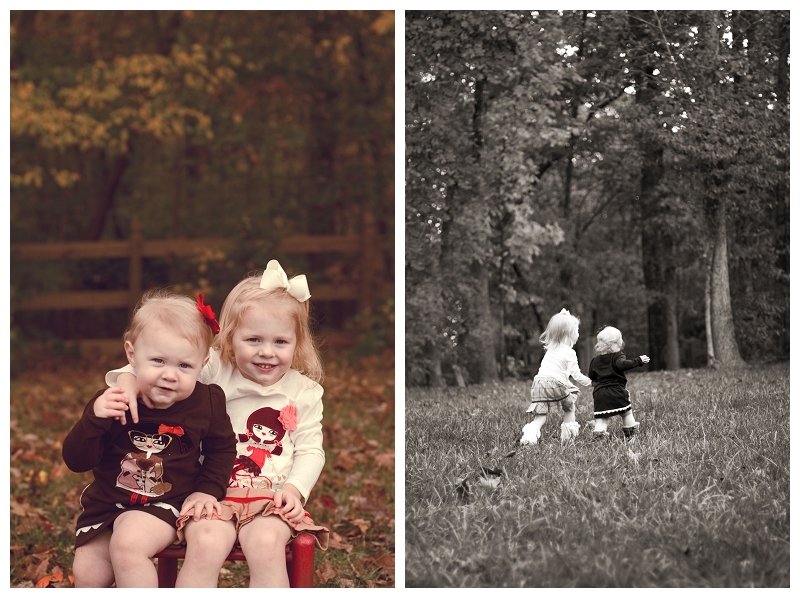 Can’t wait to add in the family session soon!